I’m not ashamed to say that I’m a TV junkie. And below are some shows that I spent endless hours watching. What a great show! I binge-watched the first season and can’t wait for the second season! It’s such a feel-good, women-empowerment, witty, and enjoyable show that I can’t stop raving about it. But if I had to put on a tv critic hat is that the characters are a bit too cliche and stereotypical. And perhaps that’s what makes the show easy to watch, but hope that they add dimensions in upcoming seasons. I devoured the first season and was anxiously waiting for April for the second season. However, I wasn’t able to get into it this season. Perhaps it’s the suspense or the eerie that is making it difficult to watch. Stay tuned to see if I actually finish watching the season this year. James Spader is my hero. Loved him in Boston Legal and absolutely love him in Blacklist. Ashamed to say that I haven’t seen any of his movies yet, but they are too old. Maybe that’ll be one of my retirement projects. This season ended with the biggest cliff-hanger ever — Reddington wasn’t the real Reddington. I was mostly curious of how the show would handle Mike leaving jail (a stint in non-profit sector) and Rachel’s departure of the show. The writing was a bit rushed and felt like it wasn’t as tight this season, potentially because of the sudden write-offs of two main characters. I’m not ready to write-off this season yet and can’t wait to see what happens next season! I only got into the Scandal craze last year and my husband and I binge-watched about six season of the show. It was a good yet thrilling show to watch after work. However, I’m having a hard time finishing this season. I am really curious about the season finale and how they wrap up the story but for some reason, I can’t get myself to watch it. I’m a sucker for TV shows based in NYC that has a legal or psychological criminal sping, so Bull was right up my alley. To be honest, it reminded me a lot of Lie to Me and The Mentalist and enjoying the show so far. 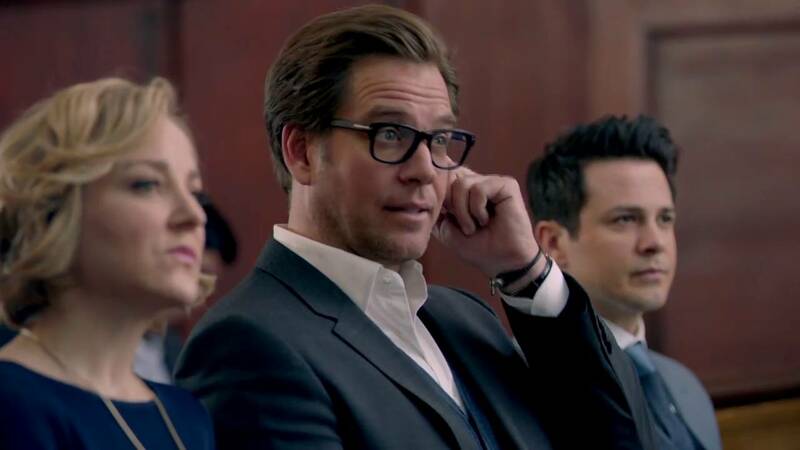 The season season wasn’t so bad, until the finale where Bull had a heart attack. Curious to see how they are going to unfold this in the upcoming season.